Recapture the convenience of data mobility. TTR Data Recovery's experts can restore your USB drives, flash memory and digital media, so vital information is always close at hand. The bits that comprise your essential information aren’t arranged randomly. They’re stored according to a precise scheme called a logical file system. If something stops your device from recording or erasing mid-operation, this scheme can become corrupted and unreadable even though the device’s hardware still works. The transistor-based flash cell memory that holds your data as bits relies on complex circuitry and delicate electronics. Habitual handling and regular use can jog connections loose or induce component failures through events like static discharge and environmental exposure. 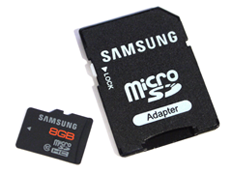 Firmware tells your device how to use the complicated circuits that permit data storage. This low-level software is vital to basic operations, like finding and reading data. 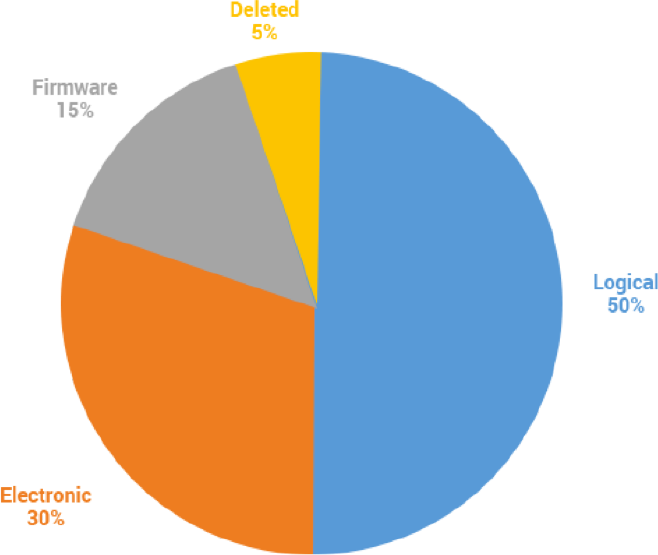 When firmware gets corrupted or lost, flash memory’s contents may become inaccessible. Sometimes you simply drag the wrong item to the trash or format the incorrect device. Although they’re not as prevalent as other failure modes, deletions are just as serious, and they’re hard to correct without proper expertise. Your data disaster doesn’t have to cripple your organization or tarnish its track record. 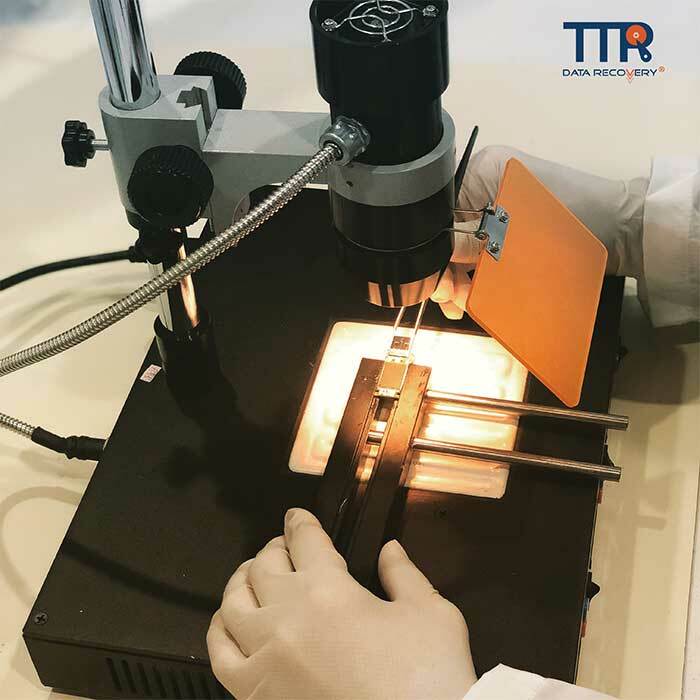 Stay compliant without missing a beat by counting on TTR Data Recovery’s ISO 9001 quality management systems and SOC 2 certifications. Our impeccable governance makes your life infinitely easier. 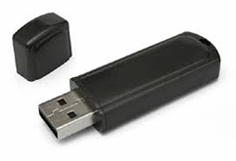 Is the Clock Ticking on Your USB or Flash Media Recovery? we’ve restored your data to its rightful place. We’ll even help you with media shipping and transportation. We'll restore your jump drive to normal or extract its original, uncorrupted contents and provide a suitable replacement. 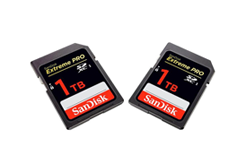 We're well versed in recovering standard and proprietary memory cards used in consumer and corporate devices. Regardless what form factor your SD card meets, we have the tools and knowledge to get your data back. 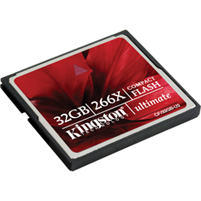 Our experts are masters of restoring modern and legacy CompactFlash cards to keep your devices running. Flash memory stores information as electrical states using cells that remember their contents even when the power goes off. This system depends on precisely engineered transistor circuits that perform unique tasks, such as translating logic states to serial data signals your computer can understand via USB ports. These intricate devices employ various circuit designs and operating standards to hold huge volumes of information in small spaces without moving parts. As you might expect, they’re susceptible to many kinds of failure.